and all things there express'd. to shape that ancient language of man. Thoughts about media's lack of interest in dance. Whether you are in the middle of your course or by the end of it - you will have accumulated experiences and opinions about your dance school. Here's where you have the opportunity to share this with others..
Can you see Darwin's footprints in the dance world? Can a choreological approach make us aware of analytical habits in learning situations? A research project and essay asking whether the characteristic dated might reveal our personal narrative of dance history. What type of environment should dance schools strive for? What is the source of gender imagery in Jonathan Lunn's choreography Bach Bench? What can his working method reveal about language? Is British dance dominated by male choreographers? A duet between a young Indian / ballet-trained dancer and a respected teacher at Middlesex University. Human biology: how does dance training change the nervous system. A brief presentation. Human biology: how does dance training change the muscles. A brief presentation. 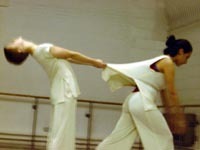 Essay about their contributions to the development of modern dance. 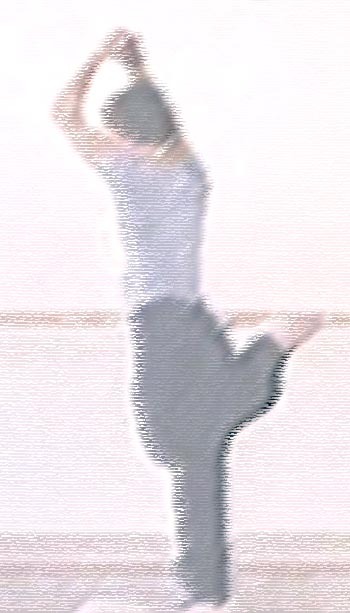 Essay about Nijinska’s classic "Les Noces" and modern versions, especially Angelin Preljocaj's. Just to mention that reviewing dance is not REALLY possible or useful..
Is it possible to read a dance piece sign by sign? Do you know a page I should link to? Send me a tip, please!